Whatever time of day or night, if you need a 24 hour locksmith in Glasgow - we can provide you with reliable, friendly locksmiths, that don't charge the earth. 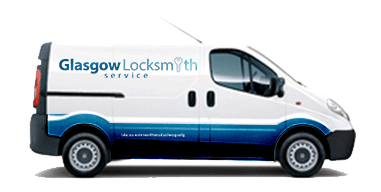 So, if you need a high quality locksmith in Glasgow, get in touch because we can help. Furthermore, there is no call out charge. So you only pay for the services provided upon arrival. In case there is a strong reason that service cannot be provided from our side, you will not be charged a penny.